Like many of us in the independent/DIY music world, Matt Clement is a busy adult with a full-time job and a multitudinous host of other obligations and responsibilities. 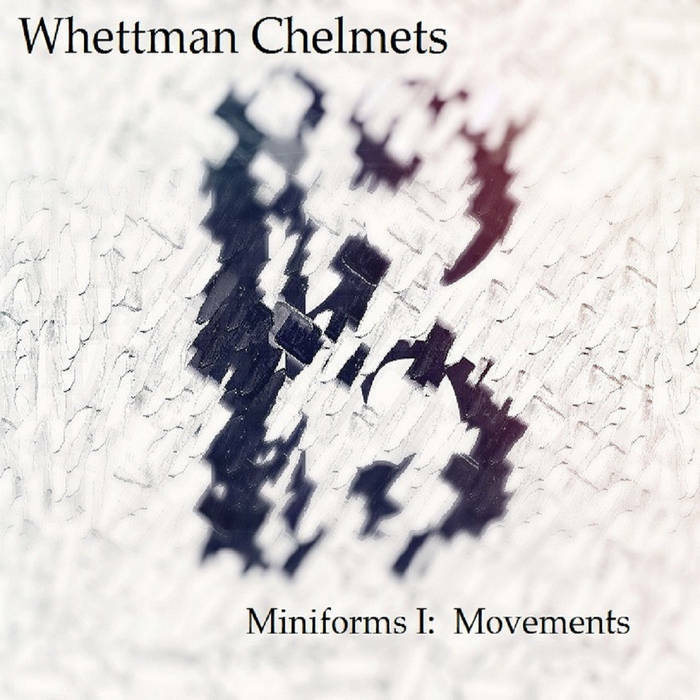 Nevertheless, after the kids are put to bed and the dishes washed and put away, Matt Clement becomes Whettman Chelmets-a multi-instrumentalist maestro and active netizen of the underground music community. Miniforms 1: Movements displays his compositional chops and programming prowess. Tracks such as Fugue in C Major and Fall of Frigia demonstrate his advanced knowledge of such sophisticated musical concepts as contrapuntal melody and 12 tone theory. 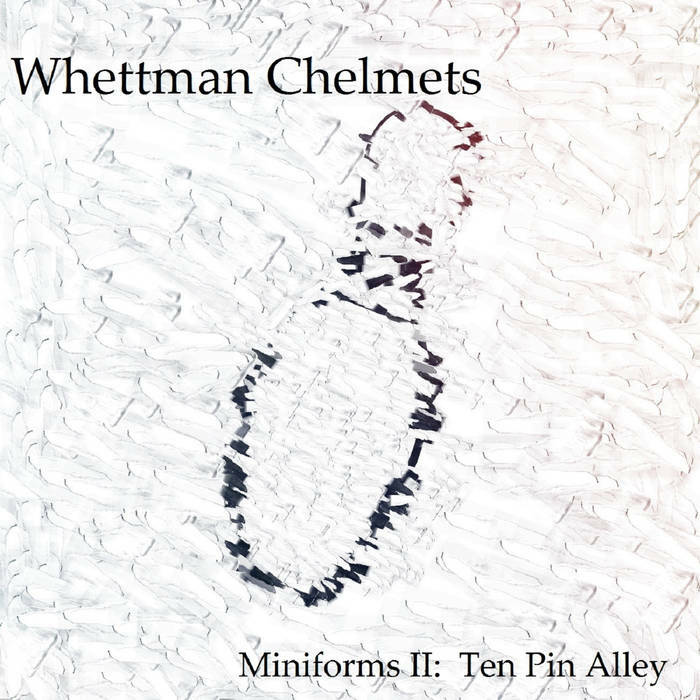 Miniforms 2: Ten Pin Alley does an about-face in style moving from classical composition to pop. However, “pop” is a term that just doesn’t do justice to this tight and punchy release. Songs such as I Just Wanna Play and That Man Just Stole That Old Lady’s Purse! again demonstrate a profound eclecticism in style ranging from autotune electropop to gypsy jazz. So with these two EPs, we see a fun and creative exploration of the many different forms that the world of music has to offer. In addition to his love of musical forms, Whettman Chelmets has a big place in his heart for you the listener, and as a demonstration of his love and generosity, he has given away free download codes as a special Houdini Mansions exclusive! So what are you waiting for? Grab the codes and click the links below to enjoy some great tunes! Newer PostJODIE LOWTHER & A.R.C. SOUNDTRACKS - "The Blow Vol. 4"